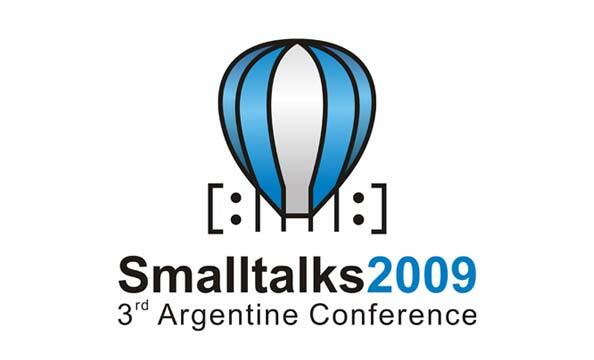 The Organization Committee of Smalltalks 2009 (Buenos Aires, 19-21 November) has announced that Dan Ingalls and Stéphane Ducasse will be at the Conference. Congratulations to all the people at Smalltalks 2009! We're really excited at the local community! See you at the conference!